TED Ed offers a number of free videos on a variety of topics. Bozeman Science has videos on a variety of topics in science, statistics and graphing organized by course and unit. 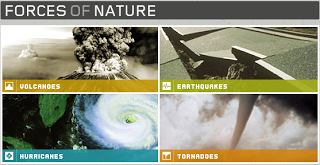 Brightstorm has a number of free videos on a variety of topics.